What proof or test reports supports these benefit claims? 1week and 2nd Weeks shown as per attached. It is safe for human, plants & Pets..? This product is recommended for daily use to keep your hands clean and fresh and an added moisturizer will leave your skin moisturized without irritation. Place enough product in your palm to thoroughly cover your hands. Rub hands together briskly until dry. 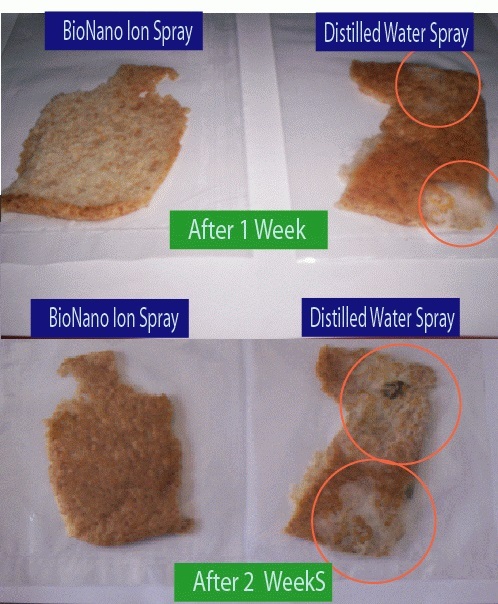 Unlike conventional hand sanitizer, our product shows excellent long lasting anti-microbial effect against MRSA, E.coli and S.aureus even after drying due to the effect of finely dispersed nano-silver ingredient. It is convenient to use anywhere and anytime when soap, water and towels are not immediately available. Minimize skin irritation with an added high-quality moisturizer. When working on computer at work. When you are nursing a baby or baby-sitting. When children return home from school and plying. 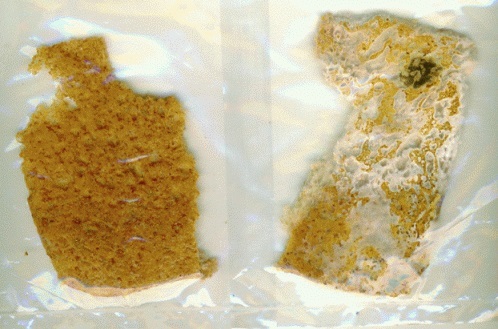 Before and after nursing for patient- When you have a cold or eye infection. 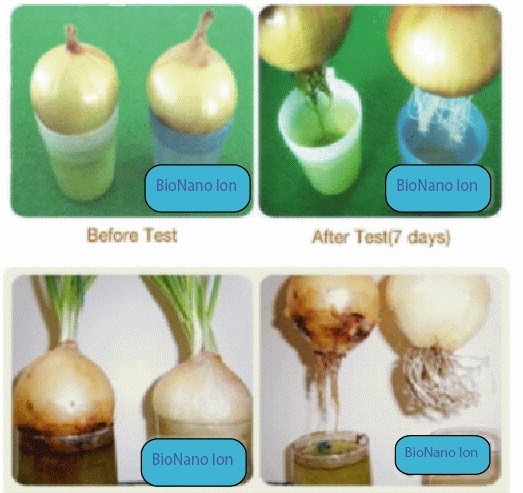 Kills viruses,germs, bacteria with BioNano ion.